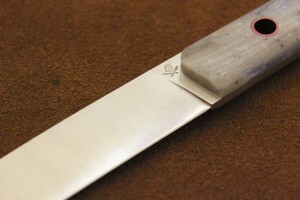 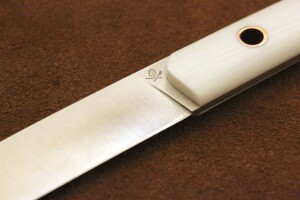 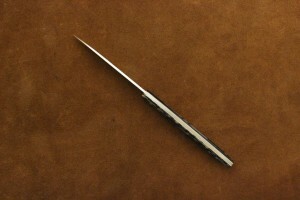 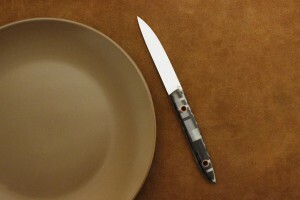 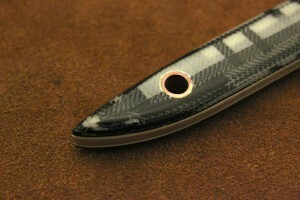 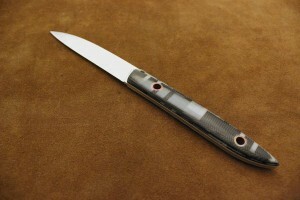 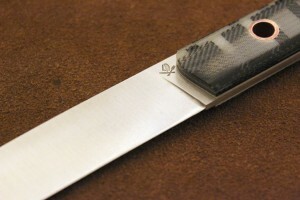 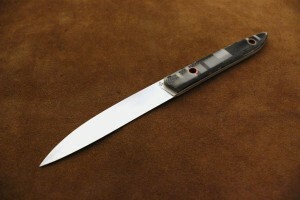 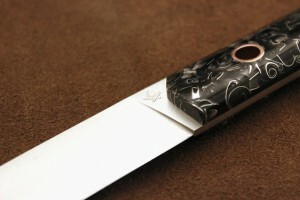 A micarta is a fabric/resin composite. 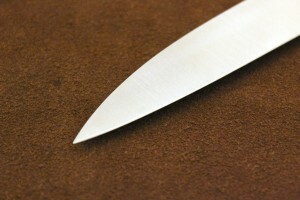 It is usually made of regular linen or cotton with plain colors. 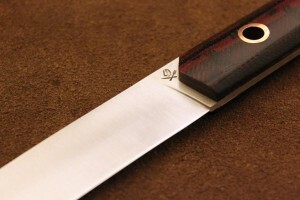 I decided to have some exclusively made by using genuine scottish Tartan.